Recent studies have challenged the traditionally negative view on royal minorities. It has been suggested that these periods were crucial to the development of conciliar administrative bodies and the strengthening of the Parliament. 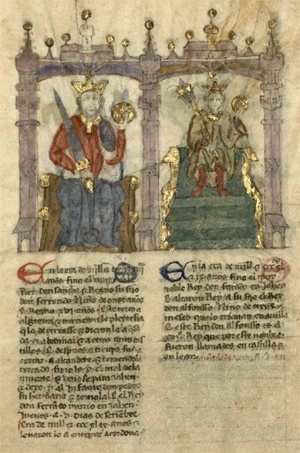 This paper, however, argues that despite experiencing four royal minorities during the Late Middle Ages, those of Fernando IV (1295-1301), Alfonso XI (1312-1325), Enrique III (1390-1393), and Juan II (1406-1419), royal minorities did not prompt similar institutional changes in Castile.